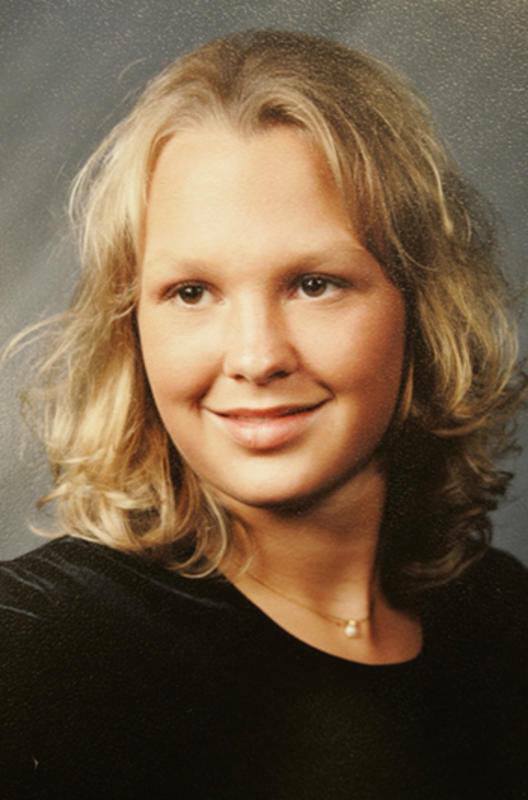 On April 17, 2007 around 12:30 PM, a fire was reported at the home of April Sorensen in NW Rochester. After the fire was extinguished, April Sorensen’s body was found inside the house. Autopsy reports confirmed she was stabbed and strangled to death. Police believe that the fire was set to cover up the crime. The Rochester Police Department continues to ask for the public's help in this unsolved case. If you have any information that may lead to an arrest to help us bring some closure to April's family and friends, leave a tip or contact the Police Department at 507-328-6921.